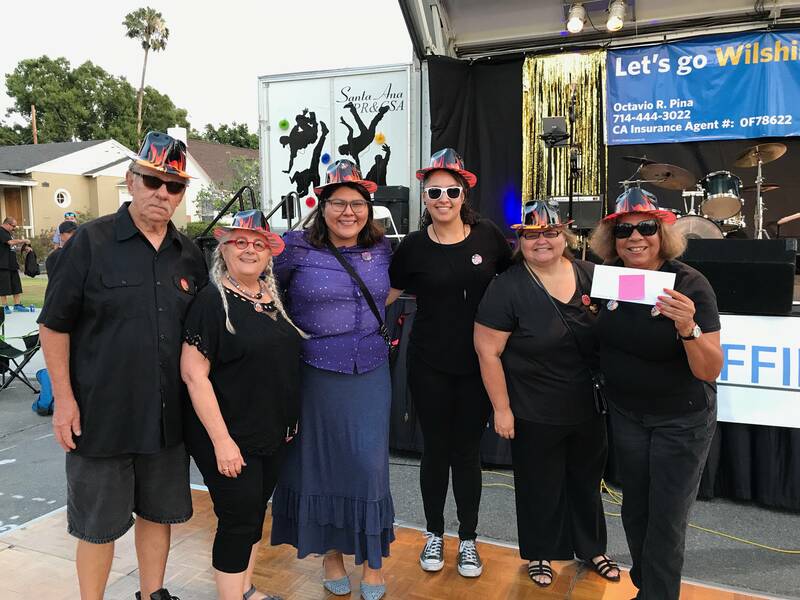 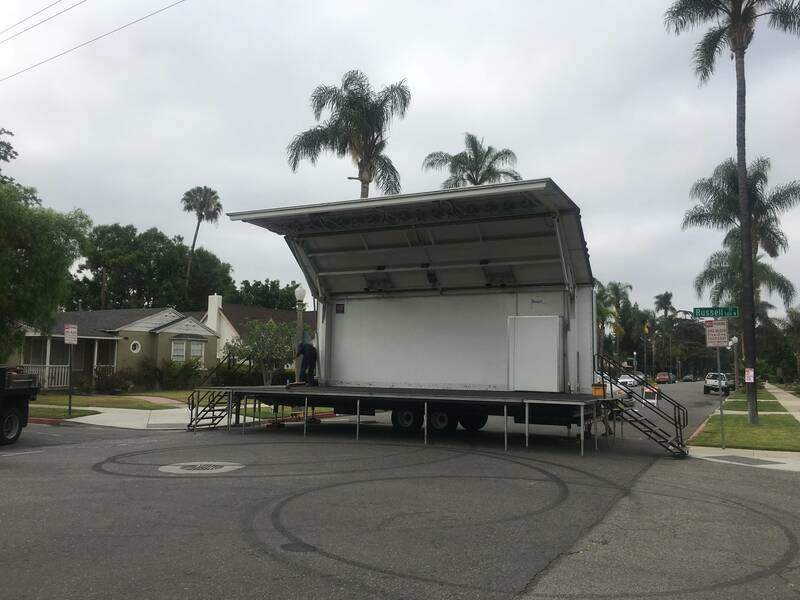 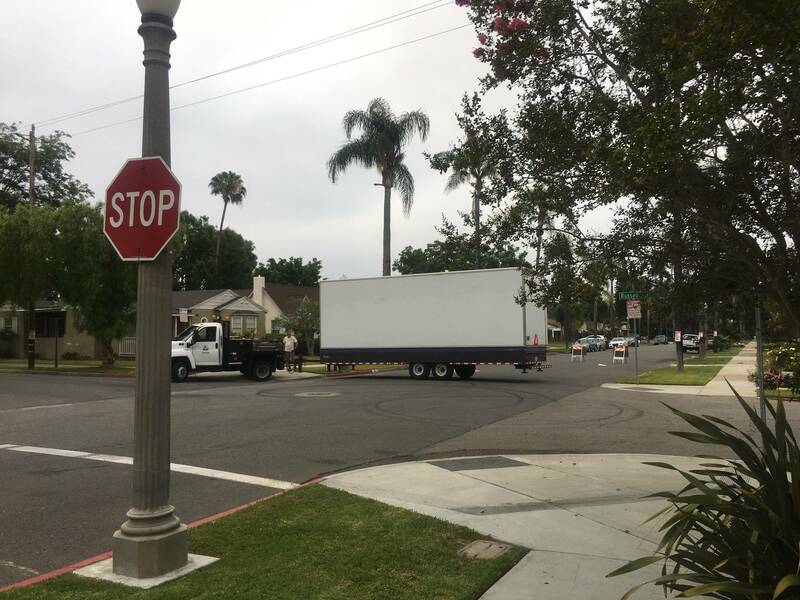 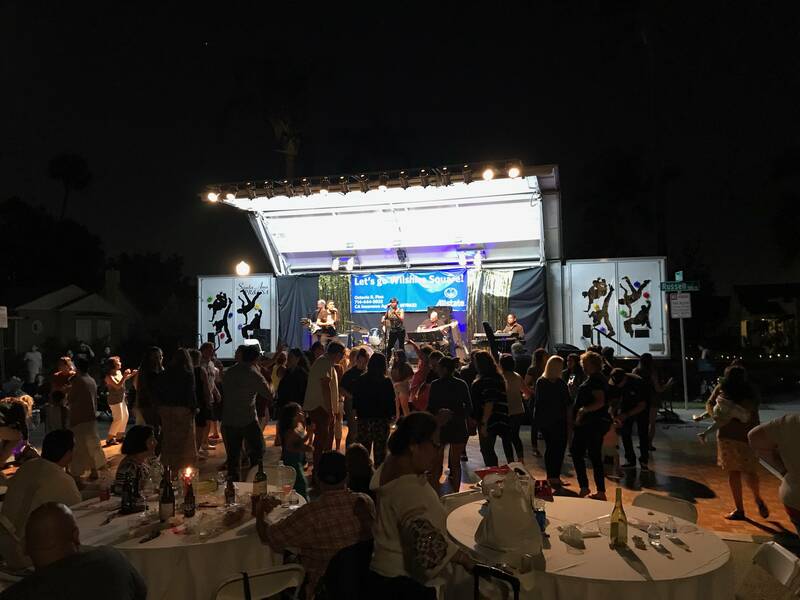 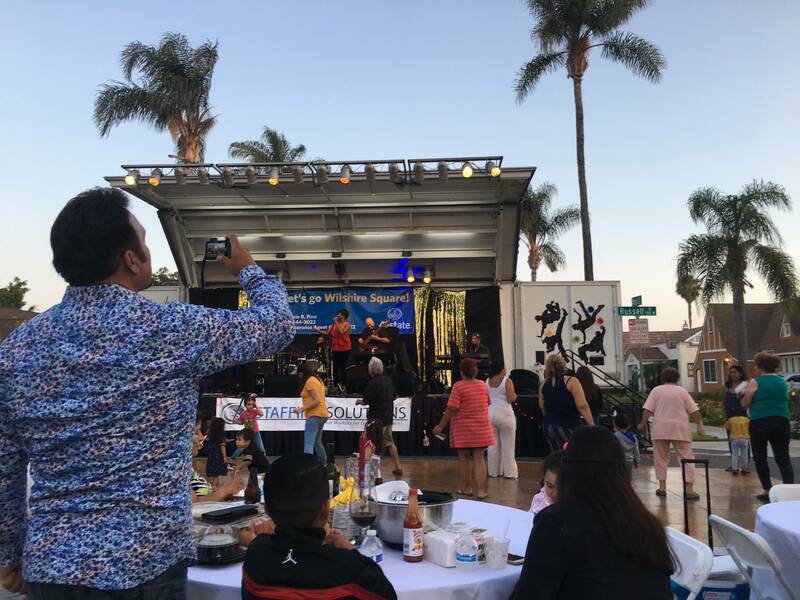 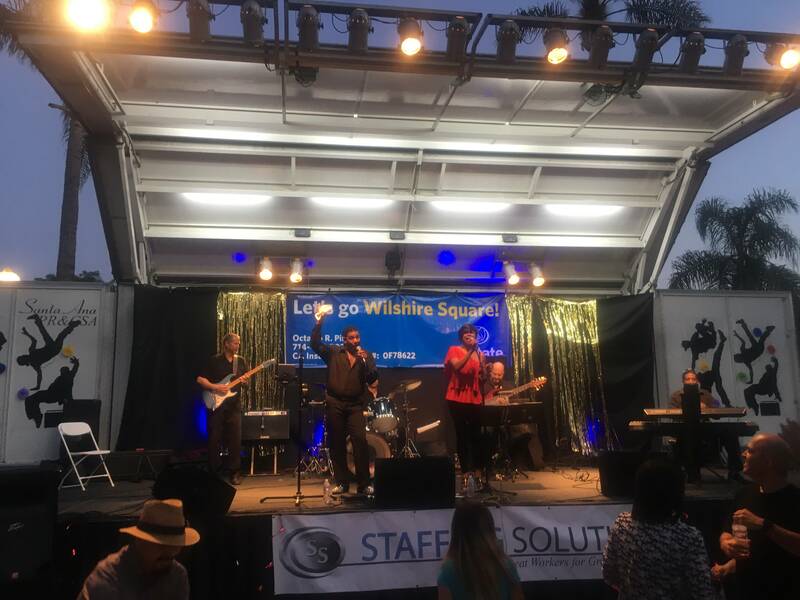 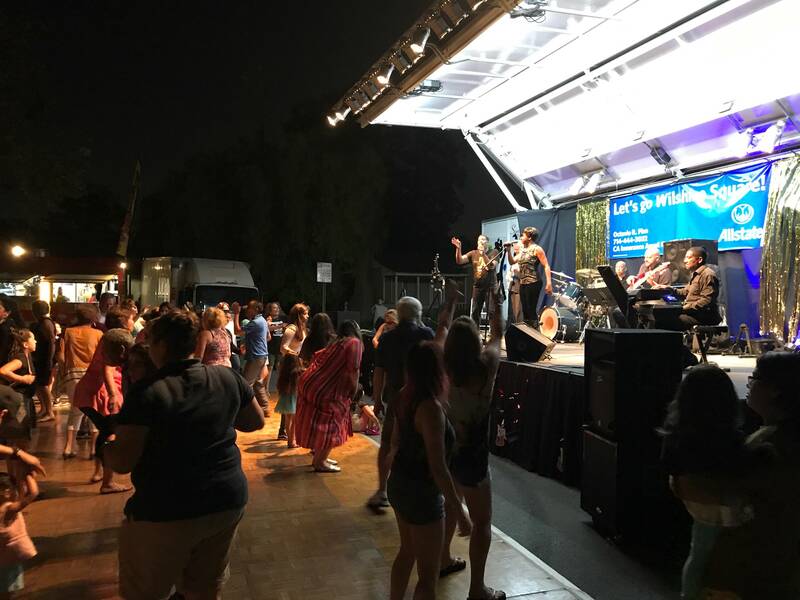 Wilshire Square celebrated its 22nd annual summer concert on July 28th, 2018 with the band Soulicious playing the greatest hits from the 60s through today! 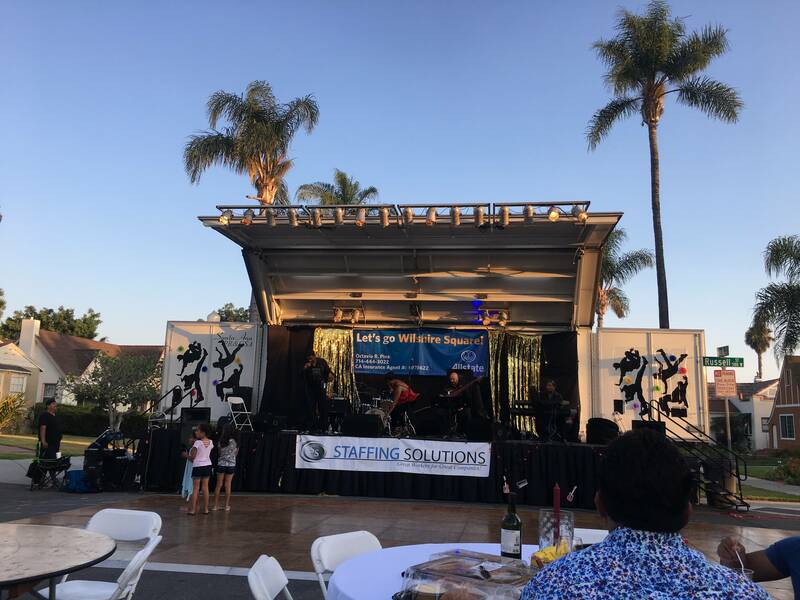 Special thanks to All State Insurance, the City of Santa Ana, Staffing Solutions, Yum! 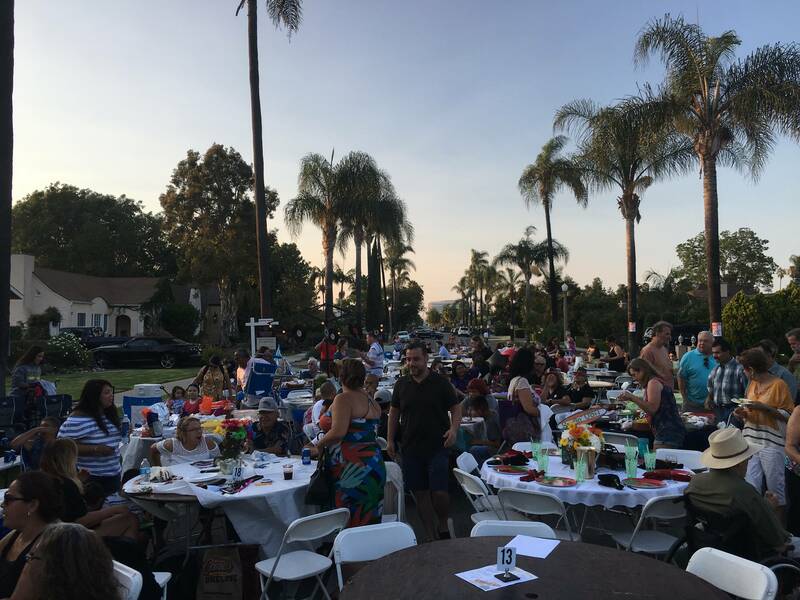 Brands, and our amazing neighbors for their generous contributions to making this event a hit.